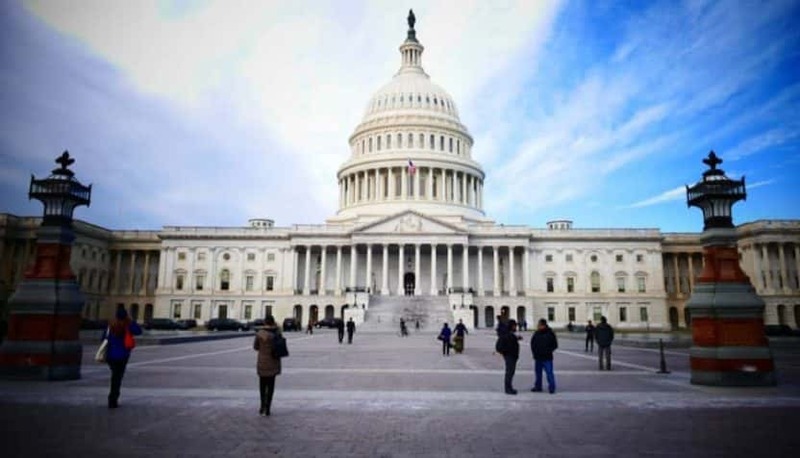 The government will be partially shut down through Christmas, as Washington remains divided over budget negotiations and nowhere near a resolution to the shutdown that began early Saturday morning. All sides now anticipate the impasse will continue into the first weeks of January. On Sunday, incoming chief of staff Mick Mulvaney said the shutdown could continue into the next congressional session in January. Democrats will take control of the House of Representatives on January 3rd. Negotiations between the White House and congressional Republicans and Democrats reached a stalemate on Saturday, over President Trump’s $5 billion demand to fund the construction of a wall along the U.S.-Mexico border. Mr. Trump will remain in town for Christmas; he was previously expecting to spend the holidays at his Mar-a-Lago resort in Florida. The partial government shutdown will not effect most holiday plans. The post office will stay open; and transportation Security Administration (TSA) agents will still work, so air travel will continue virtually unaffected.